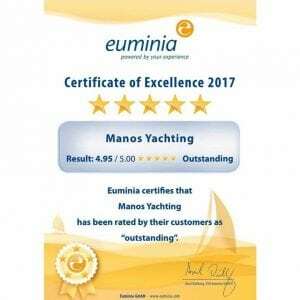 with 100% satisfied guests on Euminia Evaluation System! SPECIAL OFFER EXTRA -5% for IRENE Jeanneau 42DS for the weeks available for season 2019! We will visit the Tulln Boat Show 2019 on 9th March!